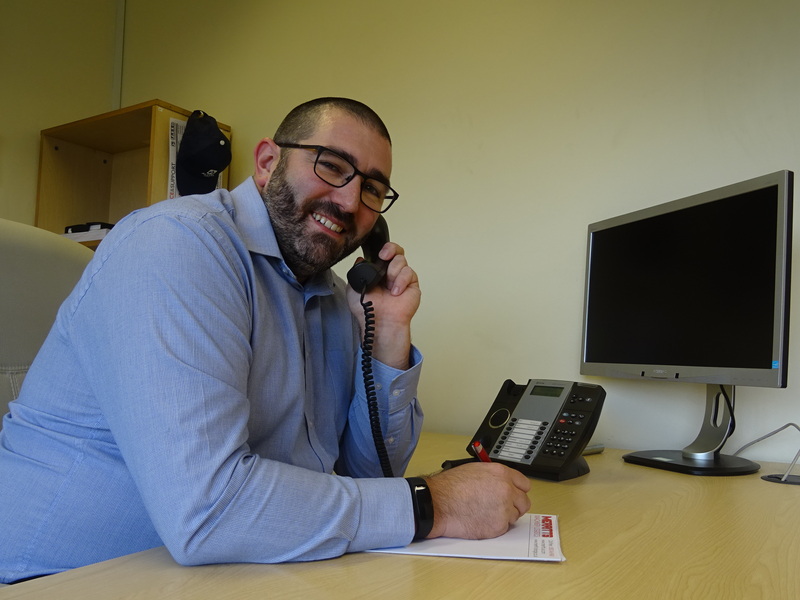 Heavy machinery moving specialists Joseph Merritt Group Plc has announced the appointment of Lincoln Marks as Health & Safety Manager. Lincoln, who is from Sheffield, joins Merritts having previously worked for Cold Harbour Marine. Prior to this, he sat on the other side of the fence, working for the Health & Safety Executive (HSE), the UK’s regulator, as a HM Inspector of Health & Safety, where he inspected sites and investigated accidents in both factories and construction sites. In his new role at Merritts, Lincoln will be responsible for ensuring that high standards of health and safety are maintained as the company continues to evolve and grow. This will be achieved through a combination of on-site auditing, process improvement, and ongoing staff training to ensure the importance of health and safety is elevated throughout the company. “We pride ourselves on our attitude towards health & safety. All operatives are fully trained and all plant and equipment is regularly maintained and serviced in order to meet the required LOLER and PUWER regulations. We provide customers with highly detailed risk assessments and method statements to ensure the safest possible working environment. We welcome Lincoln to the team and believe his appointment will help us to further enhance our reputation as a market leader by streamlining our health & safety processes and ensuring compliance with the relevant regulatory bodies”. As well as overseeing all health & safety procedures and preparing RAMS documentation, Lincoln will be a key member of the on-site team during larger projects to ensure the safe removal, transportation and installation of heavy machinery. In his spare time Lincoln, who is married with two children enjoys hill walking especially in the Lake District and spending time with his family.